Hello all! Today from 12 noon to 3 pm (US Eastern time) I'm over at the THIRDS Nerds Goodreads group to chat about the THIRDS and the next book in the Little Bite of Love series Healing Hunter's Heart. So if you have any burning questions on either, on the characters, where the series is heading, what you can't wait to see, pop on over for a chat! Healing Hunter's Heart Cover Reveal, Exclusive Excerpt, & Exclusive Giveaways! Hello all! 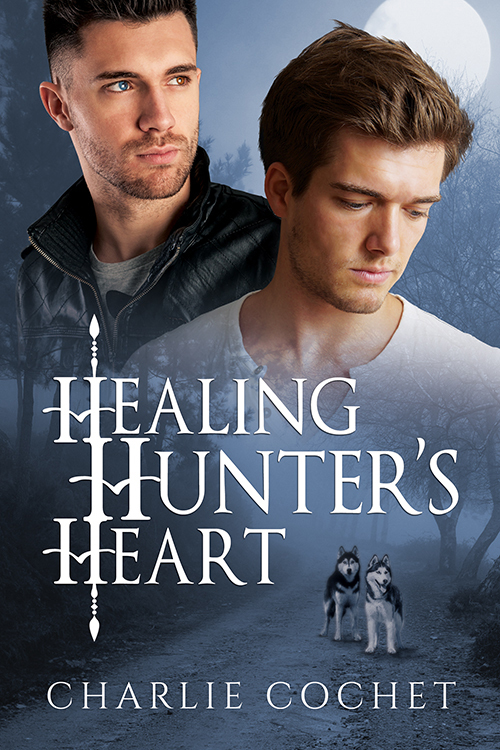 I'm super excited to be sharing the cover for Healing Hunter's Heart, the second book in the Little Bite of Love series along with an exclusive serial excerpt and exclusive giveaways. What's a serialized excerpt? It means you get one long excerpt with each blog hosting a certain section, so just start with Part 1 and continue on until Part 5. 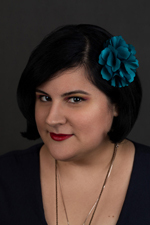 And if the excerpt wasn't enough, each of my lovely hosts will have an exclusive giveaway! That's 5 chances to win! Now how about that book cover? Created by the amazing L.C. Chase. 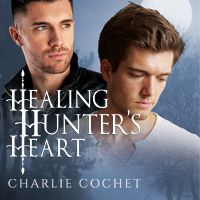 Healing Hunter's Heart is Book 2 in the Little Bite of Love series. Book 1 An Intrepid Trip to Love is available for FREE download from All Romance eBooks in several formats. I'm also excited to be sharing an exclusive serialized excerpt. Below you'll find links to the five blogs hosting the five excerpt parts. Happy reading! 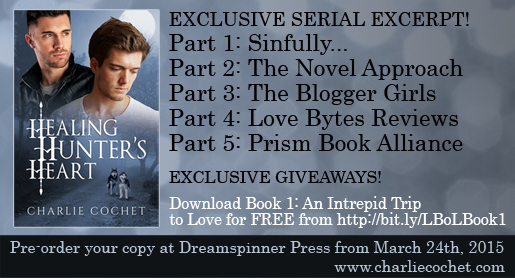 There are 5 exclusive giveaways, one per blog, so visit the respective blogs and enter the rafflecopter giveaways for a chance to win. 5 giveaways means 5 chances to win some nifty stuff, from Little Bite of Love beanies and swag, to gift cards, and eBooks!